Planning a Christmas or New Year’s wedding? 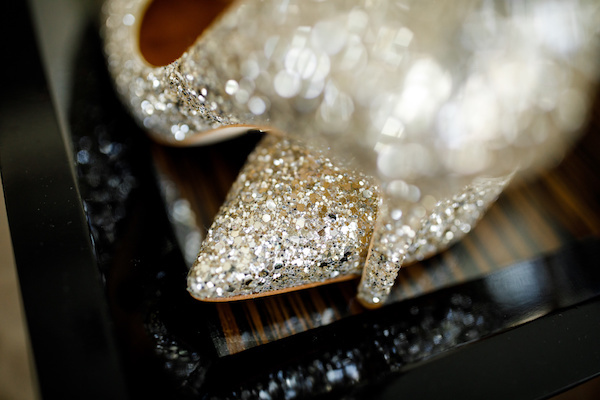 If you love to dress up and put on the ritz, it’s the perfect time of year to go glam and have a fabulous celebration. Bling? Sparkles? Embellishments? Bring them on! But first, you have to address the nitty-gritty and consider the implications of planning nuptials for a busy time of year. 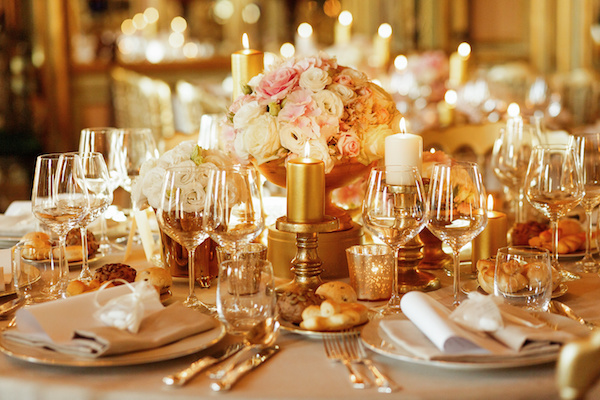 In The Dos and Don’ts of Holiday Weddings the star of WEtv’s David Tutera’s CELEBrations points out a few of the challenges. For one thing, he notes, “People often plan vacations in advance during the holidays so don’t be surprised if there is a larger percentage of declines in RSVPs than if it were a non-holiday wedding.” That’s why it’s so important to send out Save The Date notices a long time in advance. If you have your heart set on a New Year’s Eve wedding, arrange the venue as far in advance as possible because venues, particularly hotels and ballrooms, book up quickly for NYE celebrations. 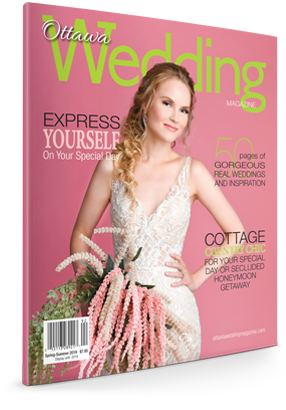 It’s a good idea to work with an experienced wedding planner as well, to ensure you get the style, pizzazz and other vendors you want for the celebration of your dreams. Don’t forget to consider factors such as transportation and weather. 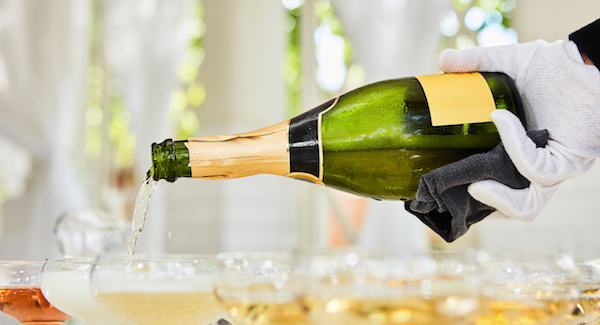 Champagne or sparkling wine? Absolutely. 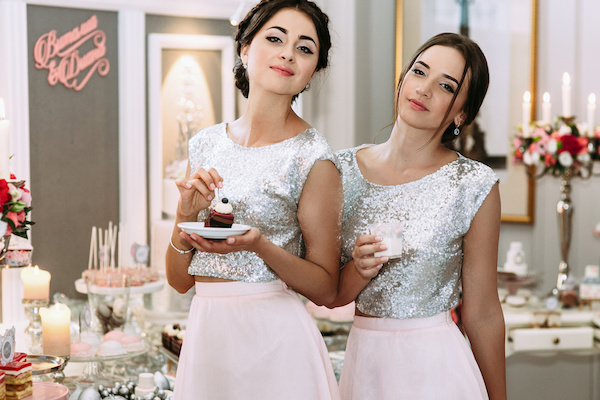 Shimmery or ultra glam bridesmaid dresses? Why not? Sparklers, noisemakers and even fireworks? Absolutely, if possible. If you arrange things far enough in advance, and get expert help to make it happen, your party can be spectacular — and the talk of the year!